Vanguard's VXP Composite trailer successfully integrates all of our standard premium features and galvanized components with industry-proven composite technology for a trailer that truly delivers a lower total cost of operation. 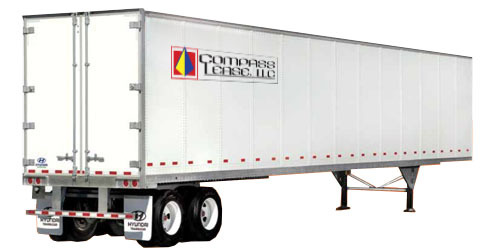 Composite trailer construction has been around for years. Now, Vanguard has added the premium components to make it that much better. 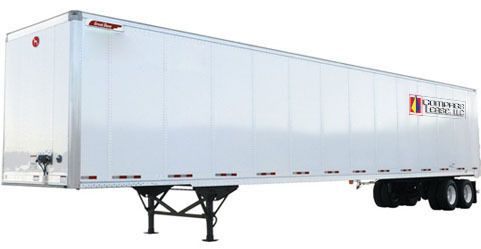 The thin-wall 4000D-X Composite® dry van is the most productive composite trailer available today. Our polyurethane foam core composite side walls optimize strength and lower tare weight. 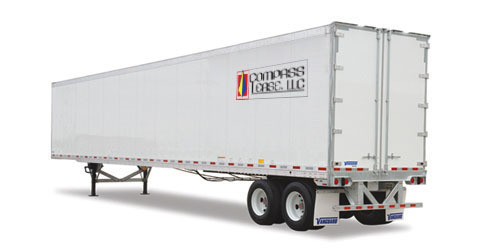 Reliability and Value that Drive Business Forward | The Champion SE dry freight vans combine innovation and affordability for an unsurpassed return on investment. The SE offers value, long-term quality, and increased productivity and reduced maintenance. 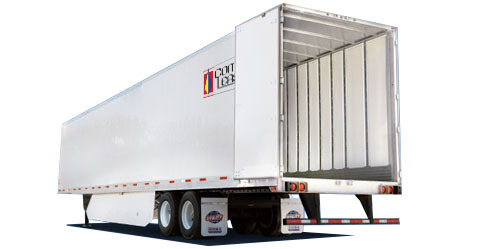 Introduced in 1996, the DuraPlate® van revolutionized the trucking industry. 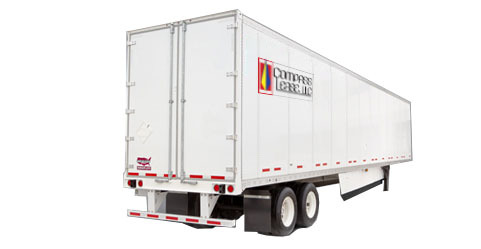 Designed for a wide range of freight hauls, our conventional DuraPlate vans provide maximum cube capacity, exceptional durability, lightweight performance, and resale values among the best in the industry. The HT Composite is constructed with durable composite plate sidewalls and steel logistic slotted stiffeners. No single sidewall material can be lightweight while providing the same amount of strength.